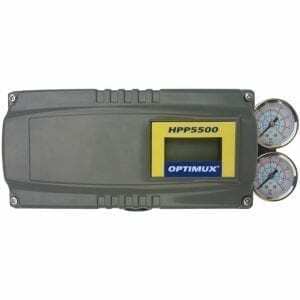 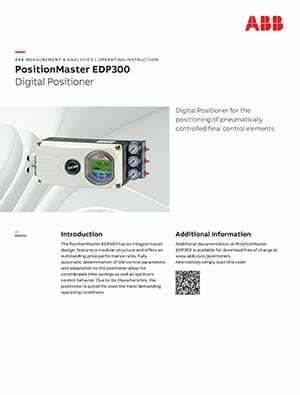 The PositionMaster EDP300 is an electronically configurable positioner with communication capabilities, designed for mounting on pneumatic linear or part-turn actuators. 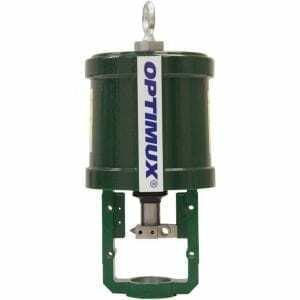 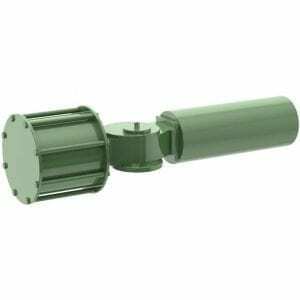 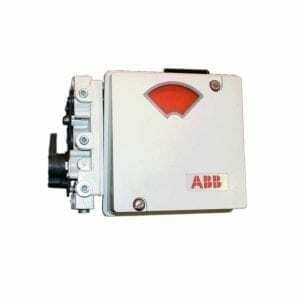 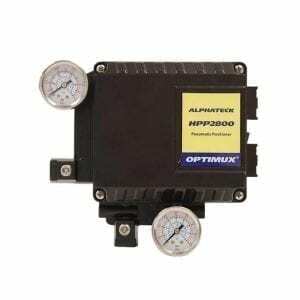 It features a compact design, modular construction, and an excellent cost-performance ratio. 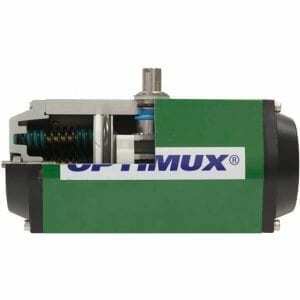 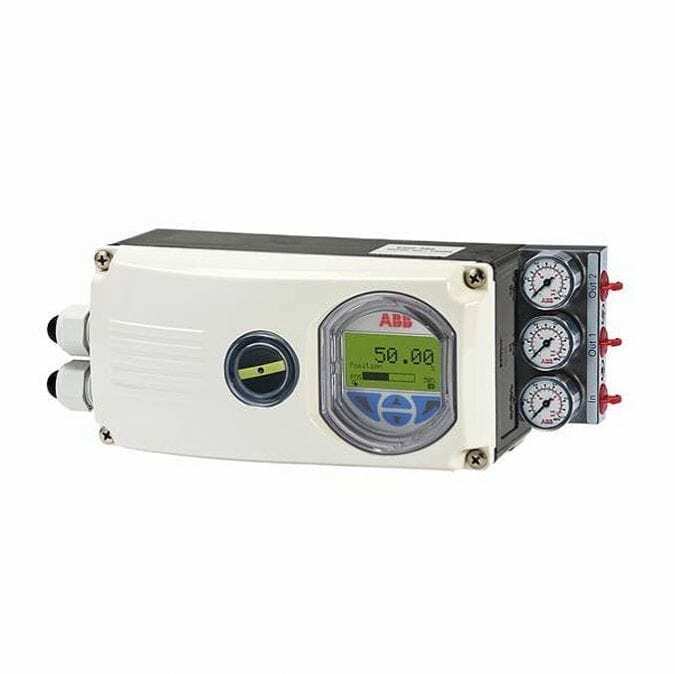 Fully automatic determination of the control parameters and adaptation to the actuator allow for considerable time savings as well as optimum control behavior. 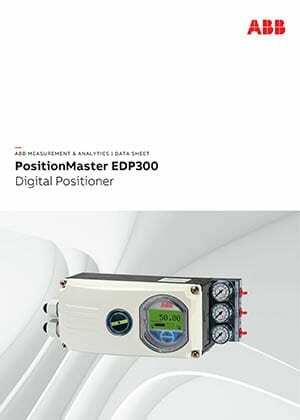 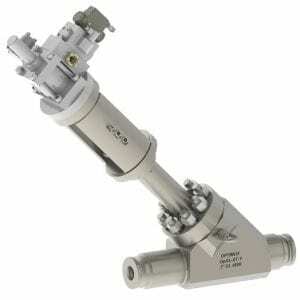 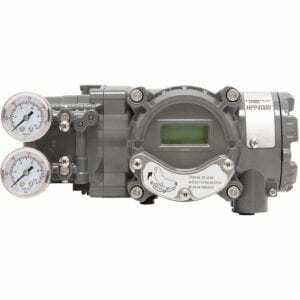 The extended diagnostics feature of the PositionMaster EDP300 provides the user the opportunity to perform selectable valve performance diagnostics and to schedule Control Valve preventive maintenance as determined by the results to ensure increased system availability and to minimize unforeseen cost intensive failures.